AK//47 is a grindcore band formed in 1999 in Semarang, with the formation of Yogi Ario (drums), Novelino Adam (vocal, bass), and Garna Raditya (guitar, vocal). After a 7-year silence since their 2006 cassette of 500 copies album "Barricades Close The Street, But Open The Way", the trio returned with a new album in 2016, titled "Verba Volant Scripta Manent" which is an ancient Latin language, meaning "what been spoken will disappear, what been written will last". 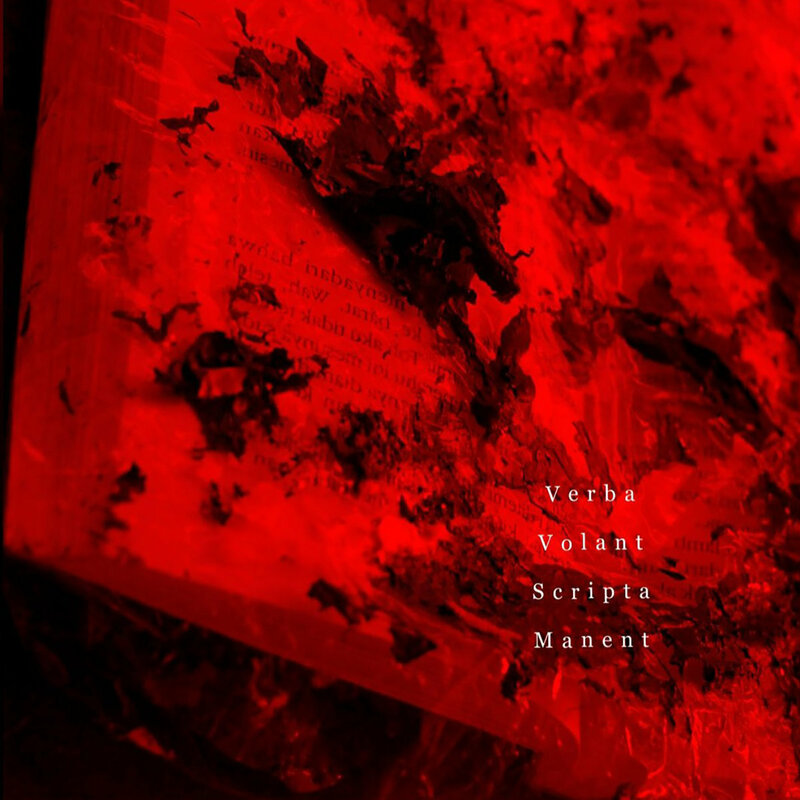 There are 13 songs dedicated to the literacy movement to erode duping and ignorance. 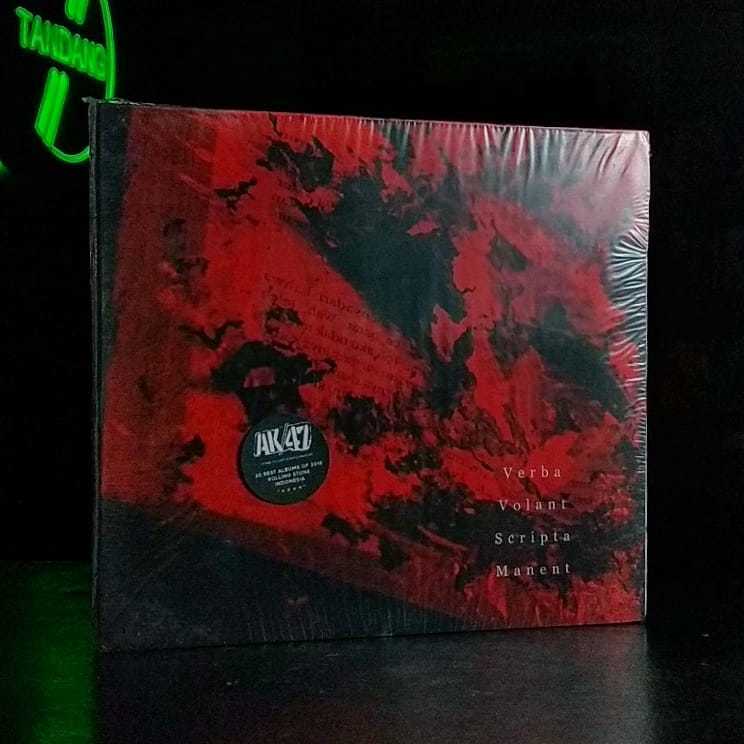 The album also includes guest vocalists from three well known Indonesian metal bands, namely Rudy Murdock (Radical Corps), Debronzes (Syndrome) and Rudi Harjianto a.k.a. Giant (Siksakubur). 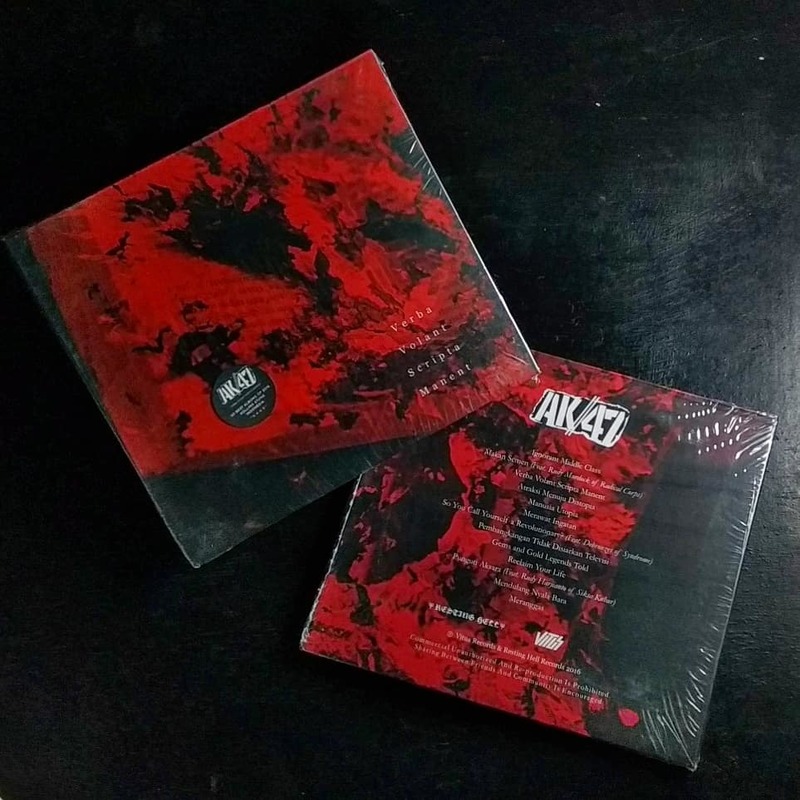 Also available, AK//47's Loncati Pagar Berduri CD here.